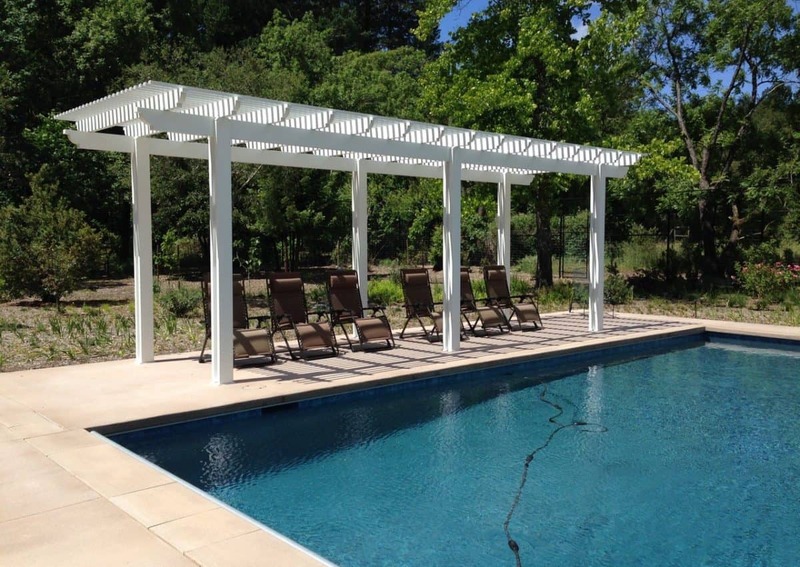 Our aluminum louvered pergola will allow you maximize the use of your outdoor living space. Enjoy the adaptability and functionality our system has to offer. Envision your space with a modern and unique structure that will stand the test of time and add value to your home or business.